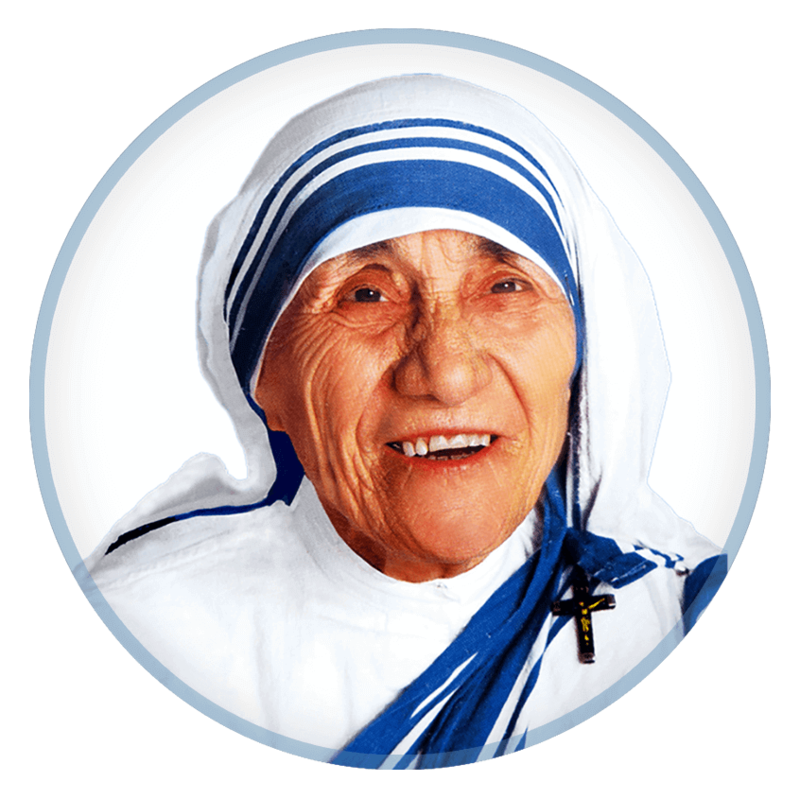 The Mother Teresa Foundation is a non – government development organisation working for the unwanted, uncared and unloved in the society. It is because the most terrible poverty in the world is loneliness and the feeling of being unloved. 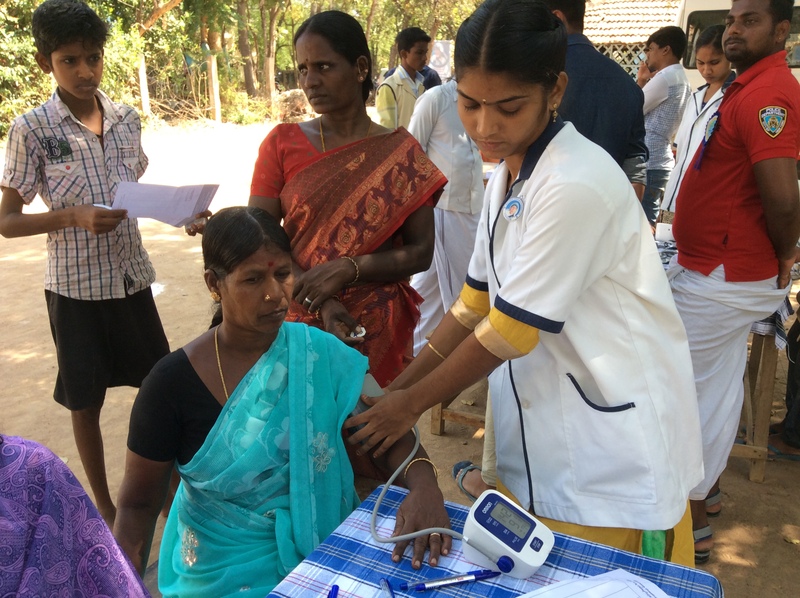 Since its inception, following the footprints of its patron Mother Teresa, The Foundation has been concentrating in the fields of education and health of the poor and downtrodden in various ways. The Foundation has been collaborating with other agencies, both governmental and non-governmental towards bringing up the poor children, women and farmers in the mainstream of life. Furthermore, its support base has grown from a close circle of friends to an international network of individuals, corporations and agencies. St. Mother Teresa throughout her illustrious life cared the uncared, unwanted and unloved especially sick patients with compassion, humanism and love. 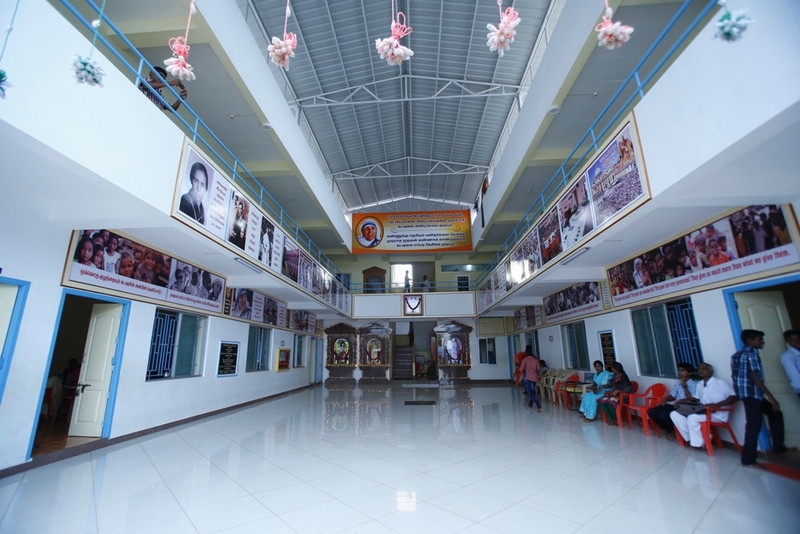 Being ardent followers of her, our foundation established The Mother Teresa Medical Foundation. 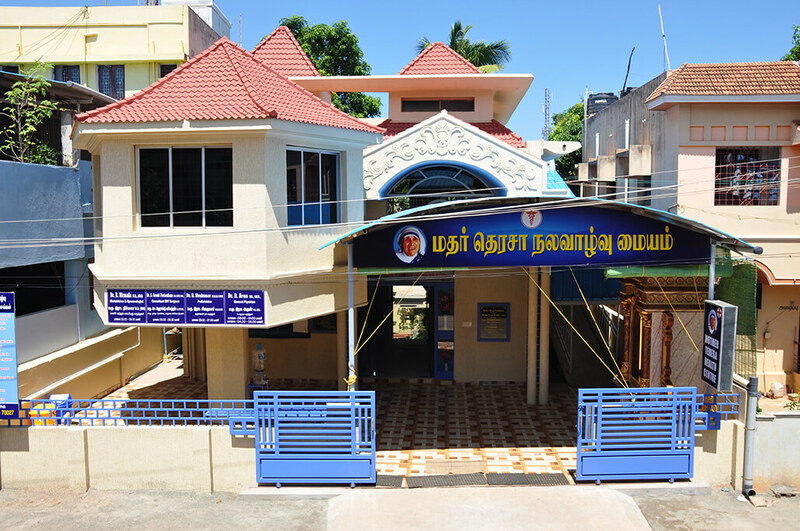 As a first step towards providing modern treatment mainly to the poor patients we have launched Mother Teresa Health Centre in Thanjavur, Tamil Nadu, India. Patients are provided FREE CONSULTATION and treatment with the help of specialists in the fields of General Medicine, Gynaecology, Paediatrics, Pulmonology, Diabetology, Cardiology. In addition specialists in other fields attend patients on call. For patients requiring emergency treatment facilities available for admission and treatment round the clock. The foundation has also opened a MOT (Mini operating theatre) for minor procedures and emergency ward in the health center. 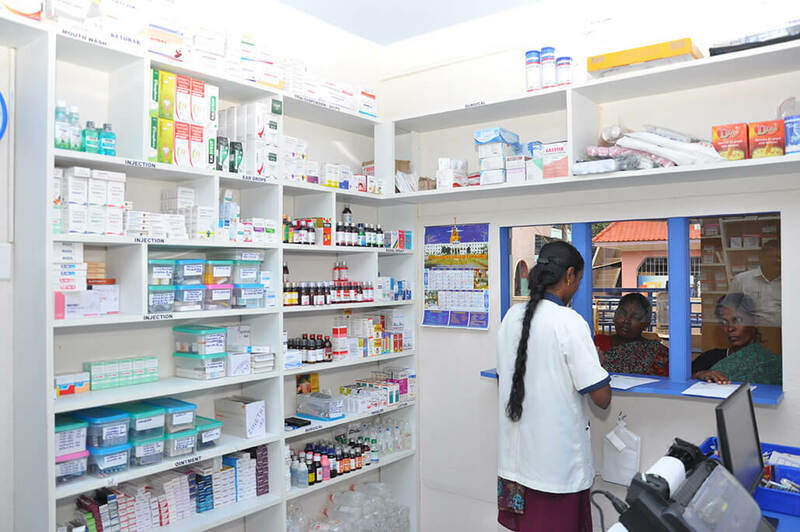 In addition, this centre provides (on a non-commercial basis with concessional rates) lab services and medicines from our own lab and pharmacy. Free consultation with the help of specialists every day. Dedicated nurses and attendants to serve the patients. Well equipped labs with facilities for clinical tests including ECG and Scanning. 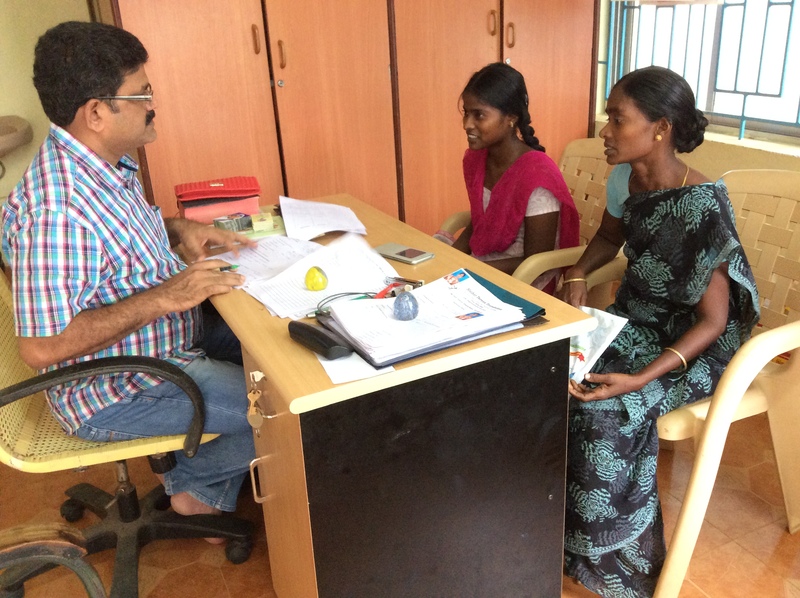 Psychiatry and Counselling help offered to those in need. With the commissioning of this out-patient clinic, the stage is set to achieve our goal of setting up a full-fledged multi-specialty hospital. A project has been set up to upgrade the The Mother Teresa Health Centre, which is currently an out-patient clinic, to, an in-patient centre with about 20 beds. This upgrade also includes ICU, Operating Theatre and other required amenities. Economic and social backwardness should not be a barrier to education. Our Foundation therefore provides financial assistance by way of full scholarship for school and college education. This enables students to pursue a career of their choice. We properly identify their skills and attitude and help them to pursue their higher studies in colleges and technical institutions and shape their future. Through this action of ours we hope to bring up the next generation of leaders who understand the values of a humane society. To achieve this goal The Foundation has already purchased one acre of vacant land in Gopal Nagar, Marunkulam Panchayat, Thanjavur. The proposed building will have a constructed area of roughly 12,000 sq.ft. in the ground floor and around 8,000 sq.ft. in the first floor. Construction has begun towards building the ground floor as Phase 1. Construction of the Ground floor is complete. The basic structure has been completed for the first floor. Walls, rooms and other amenities are yet to be built for the first floor. Once complete the first floor will have 31 individual rooms with both single and double occupancy. All religions in common preach to be humane. “To Love ones neighbour is to love God” is the sole teaching of Mother Teresa. With this in view we are running Mother Teresa Anbu Illam (Orphanage), a home to quench the thirst for love, care, protection and groom the poor children for a bright future. Since every child deserves a chance, The Foundation works towards making this a possibility. Children who have been hitherto remained unloved, uncared, unwanted and abandoned are given parental care in this home. They are motivated to overcome the apathy and understand the feel of love. 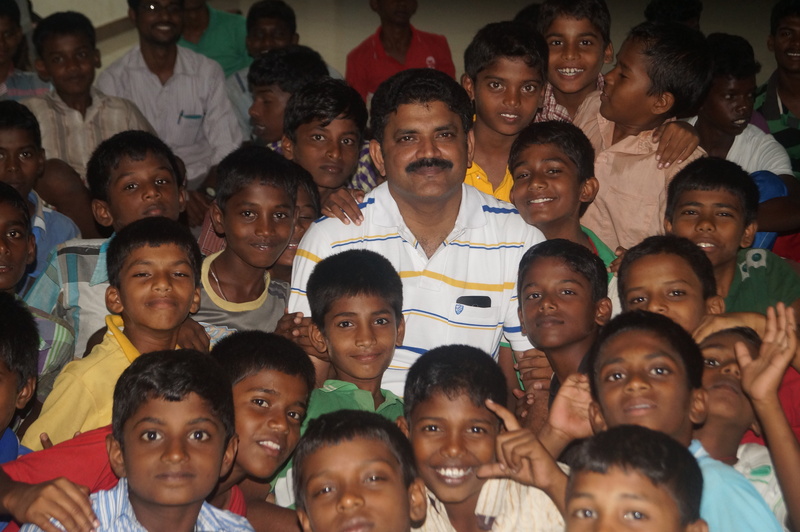 The children in our home are therefore given free shelter, clothing, proper medical care and quality education. 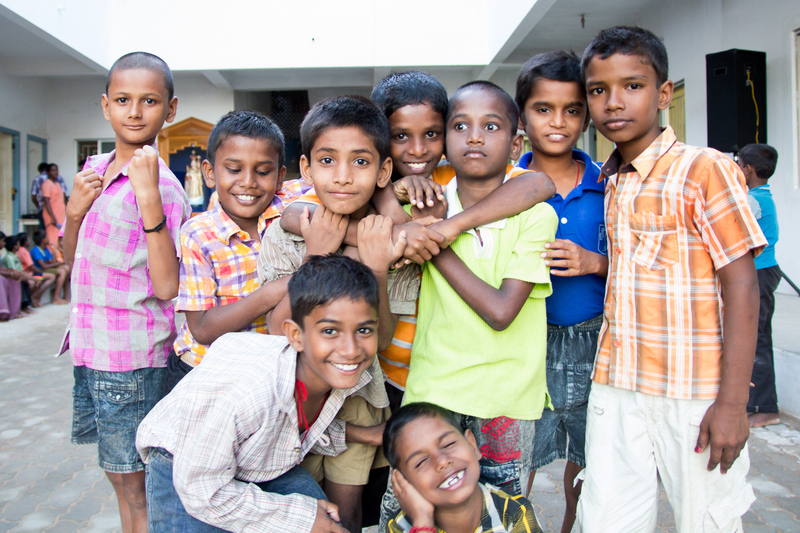 The home arranges quality education for these children at school level. 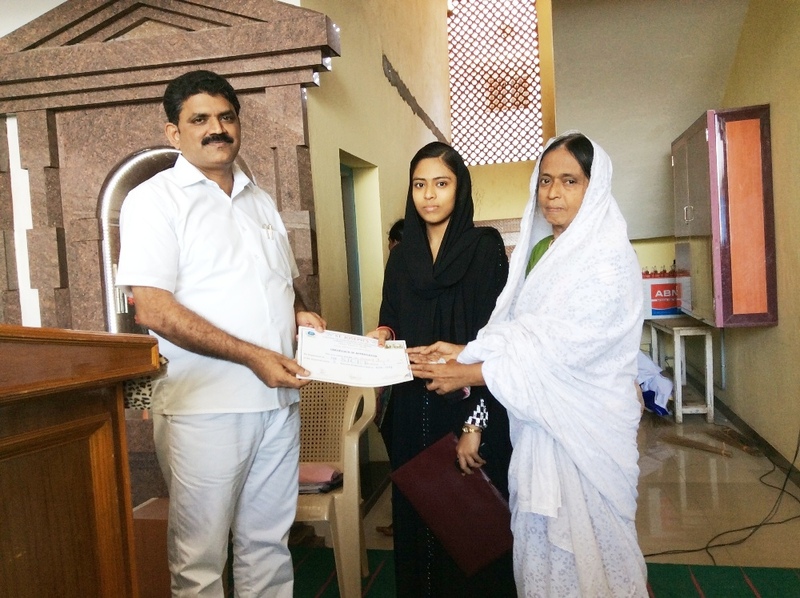 On completion of school education these children are given financial assistance to pursue their higher education based on their accomplishment and attitude. The children in the home are encouraged to treat each other as brothers and sisters, and share their joys and sorrows among them, which creates a family atmosphere. All these efforts are made so that the children never nurse a feeling of loneliness or having missed someone in their life. Mother Teresa Foundation added 6 new photos. Mother Teresa Foundation added a new photo. Mother Teresa Foundation added 2 new photos. Mother Teresa Foundation added 8 new photos.